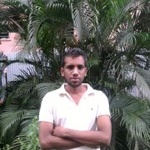 I will write & guest post on Reuters.com (Main domain) with upto 4 Dofollow links within 5 days. 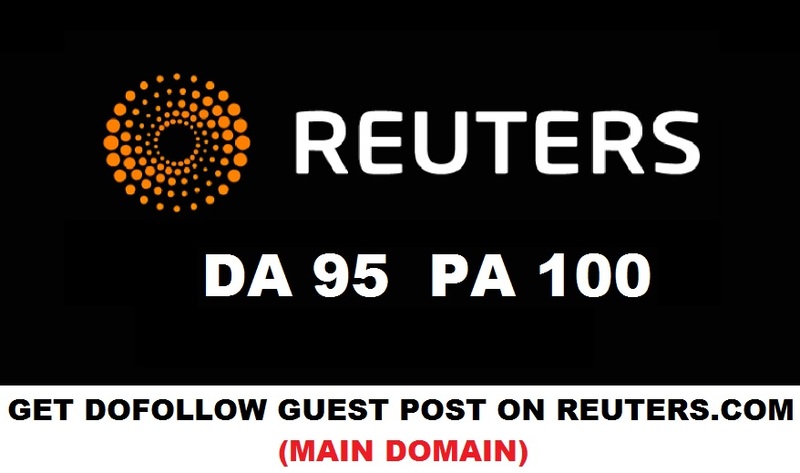 I will write and post article or press release for you on reuters.com which will help you to increase domain authority and brand awareness of your website as well as increase traffic to your site. Note - Dofollow backlinks from such a prestigious website (Reuters.com) with a trust flow (TF 86) of and domain authority (DA 95) can make a HUGE difference to your rankings! I had trouble finding the words how extremely good he is in this job!